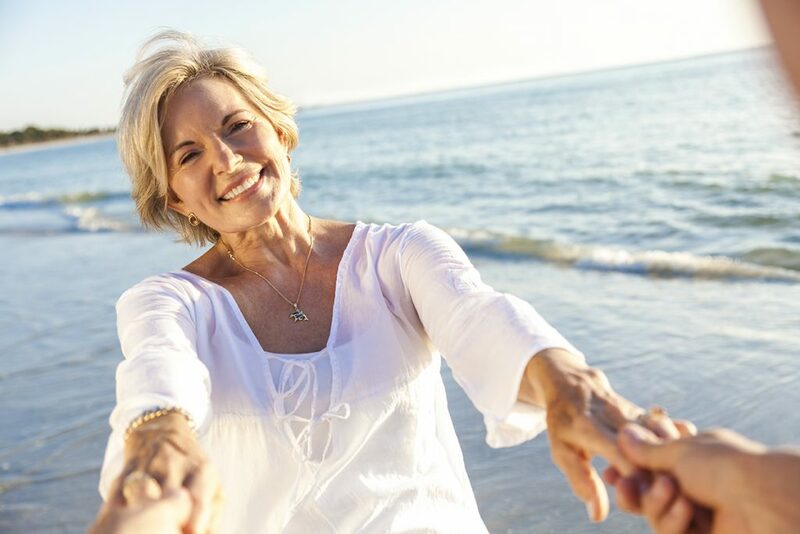 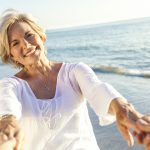 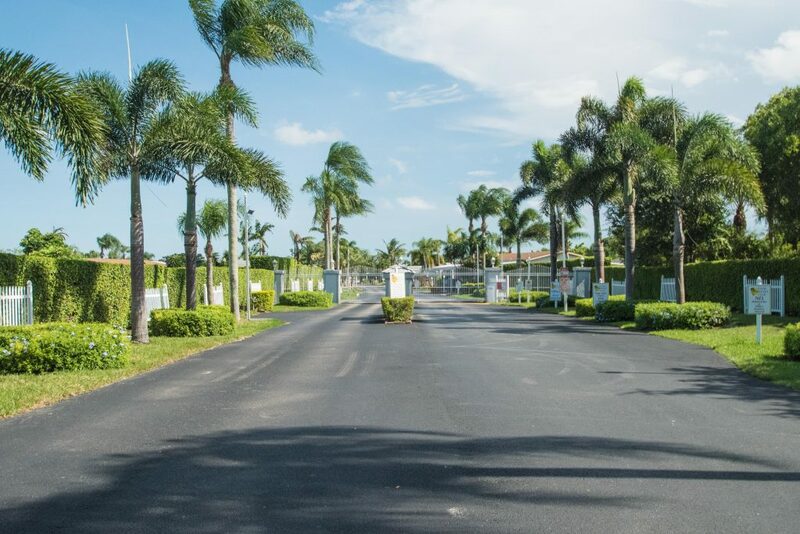 Enjoy an active retirement lifestyle at Palm Breezes—a beautiful gated community offering unparalleled amenities in a resort-style setting. 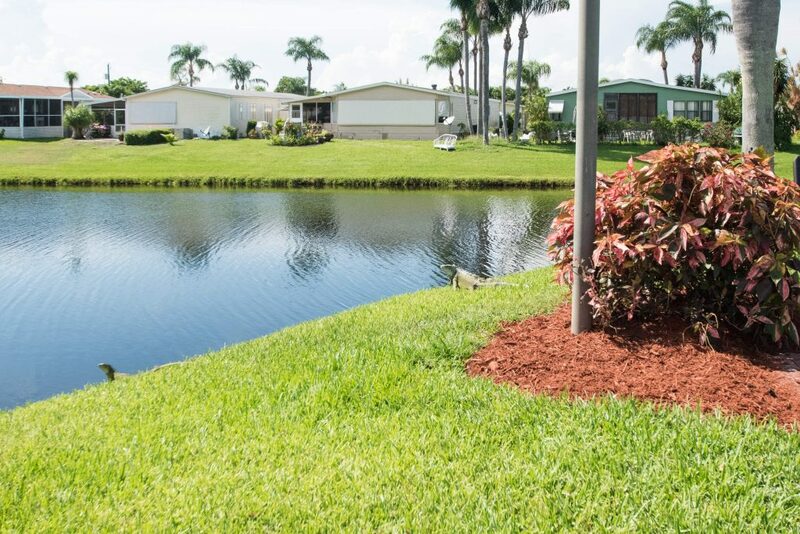 All homes offer a minimum of 2 bedrooms, 2 baths, with screened rooms and carports. 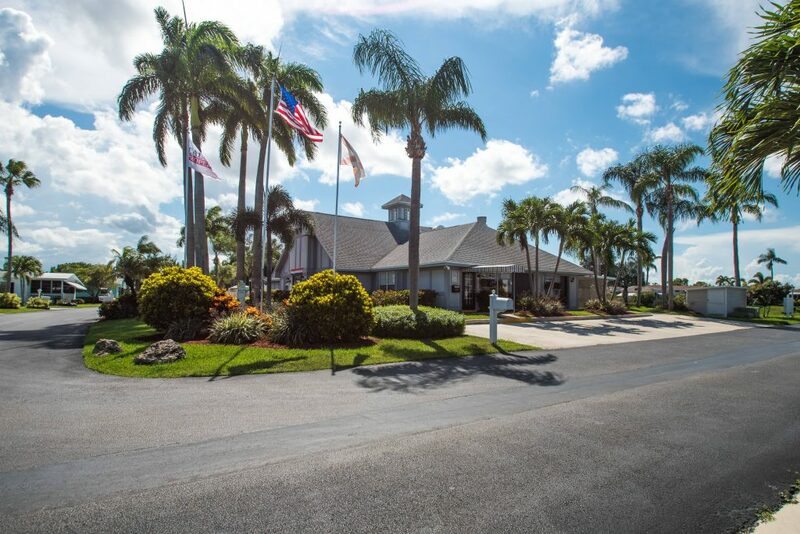 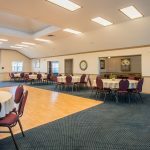 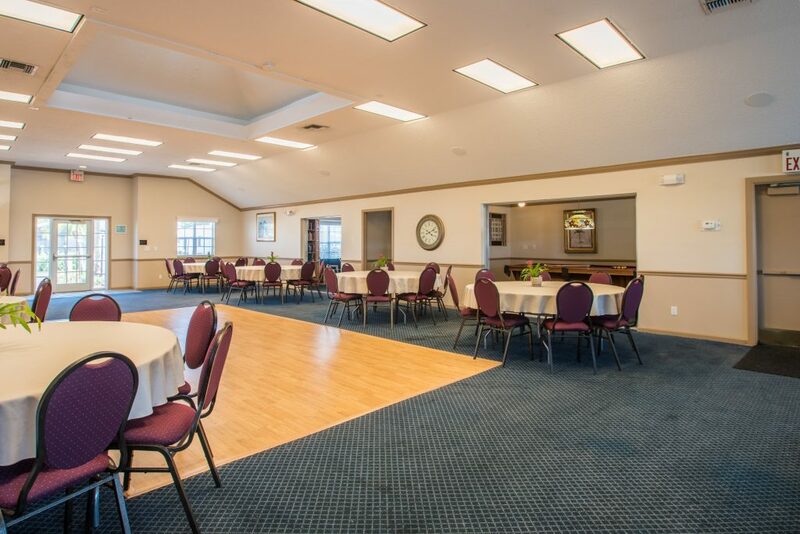 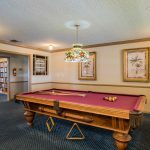 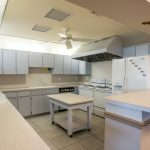 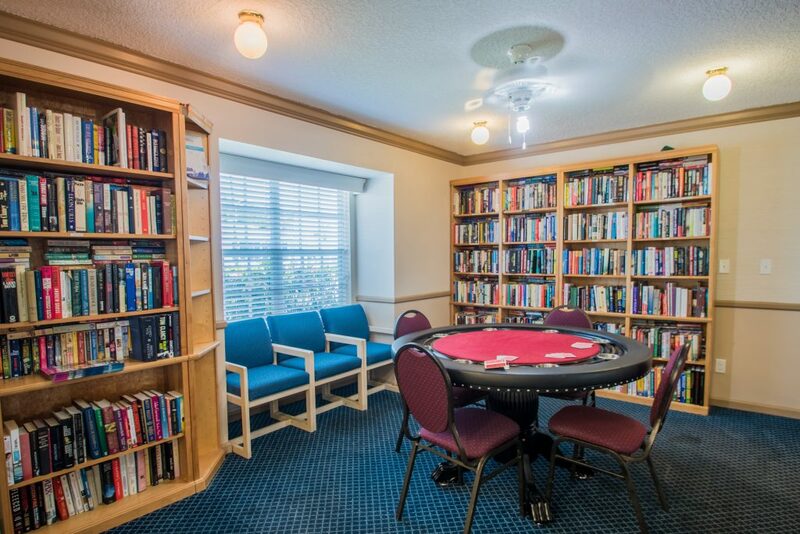 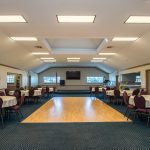 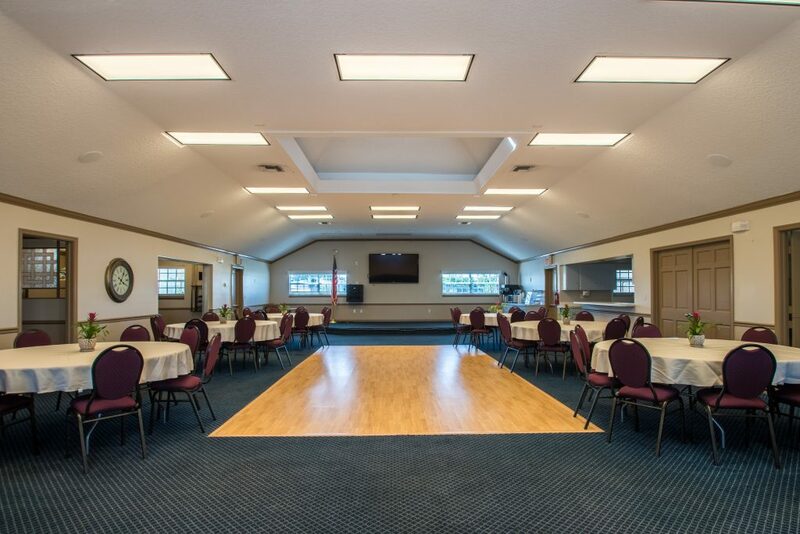 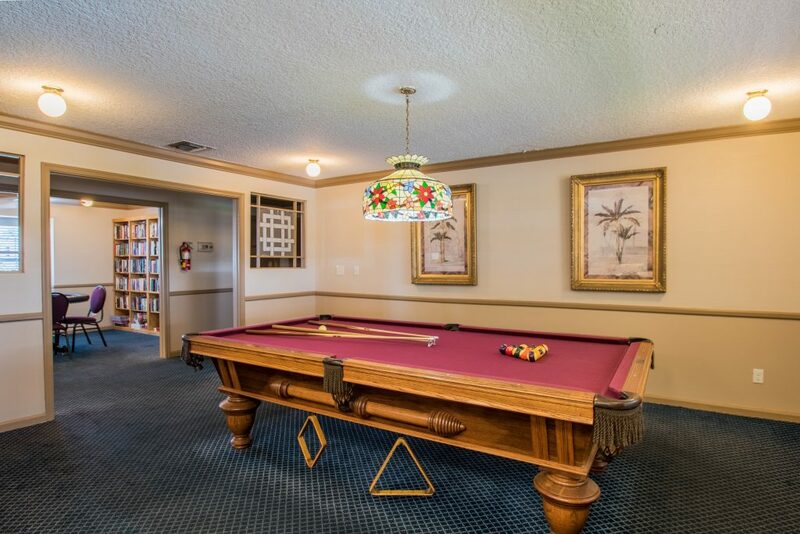 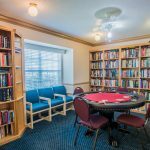 Enjoy full use of the clubhouse which features a large party/ banquet room, well-equipped kitchen, billiards room, library, card room and lounge area. 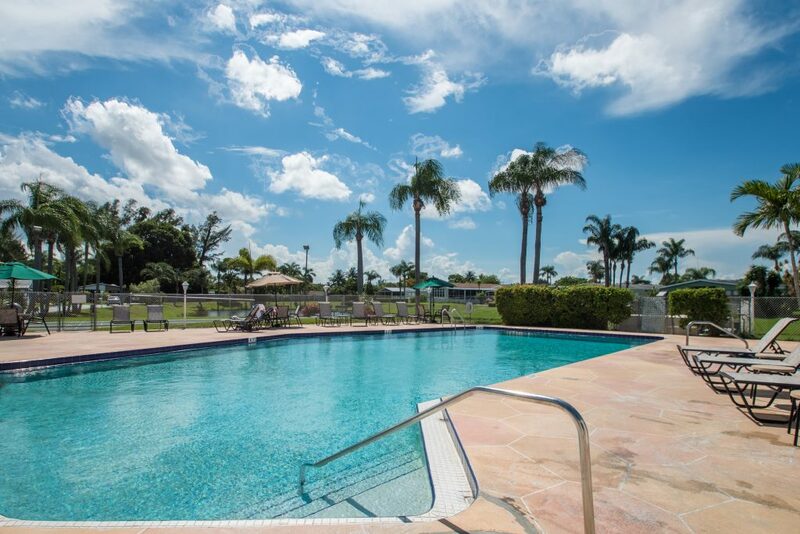 Take a swim in the heated pool or enjoy the therapeutic whirlpool spa or sauna room. 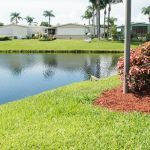 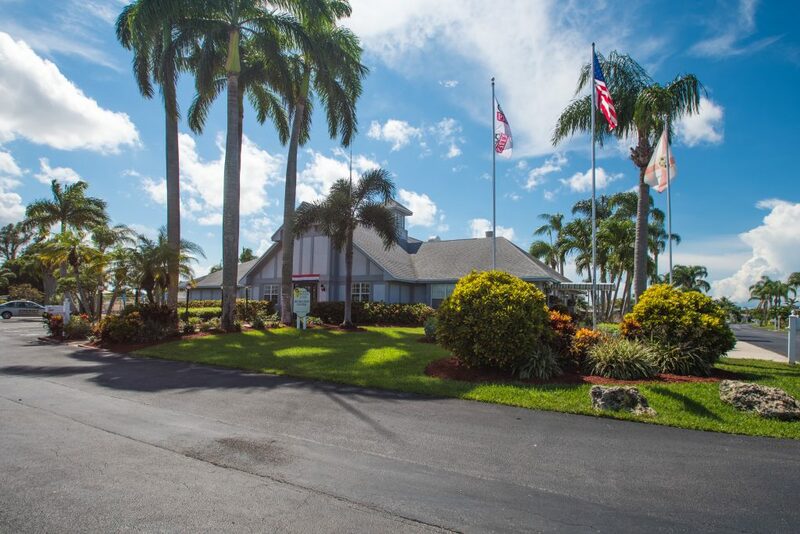 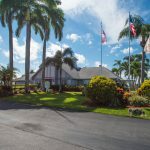 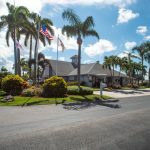 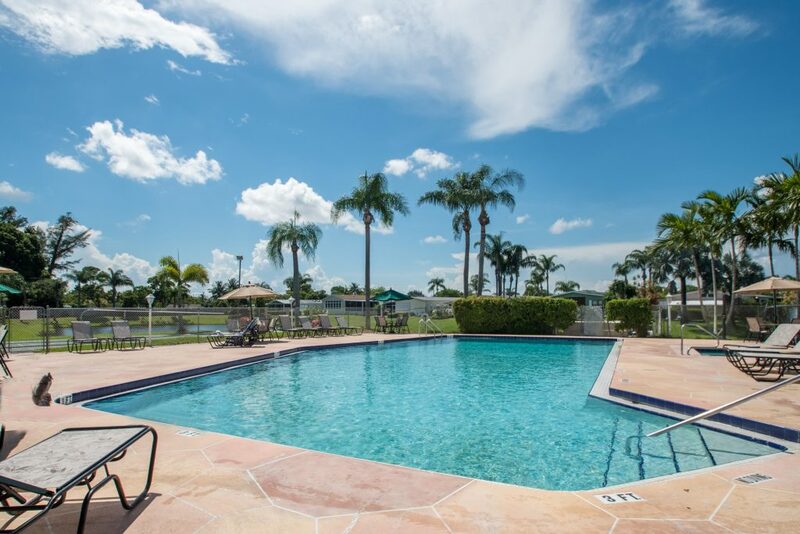 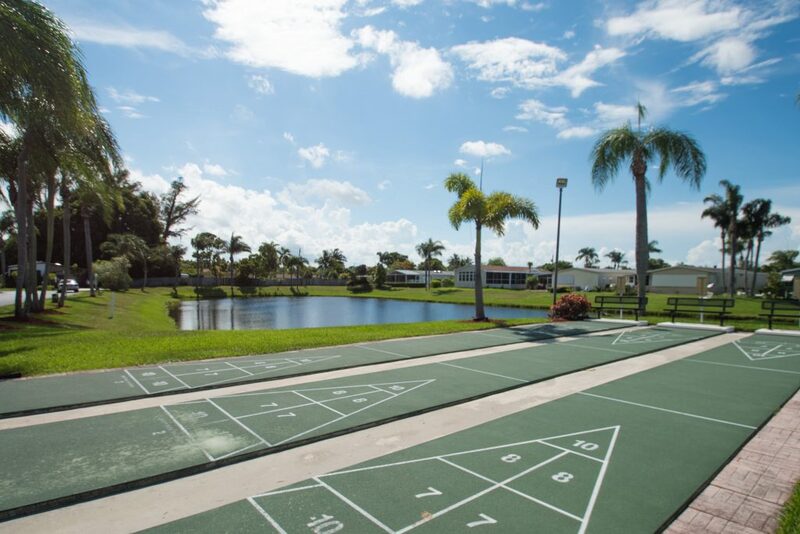 Located in prestigious Palm Beach County, Florida near the Florida Turnpike and I-95, Palm Breezes Club is just minutes away from some of the finest beaches in South Florida. 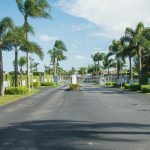 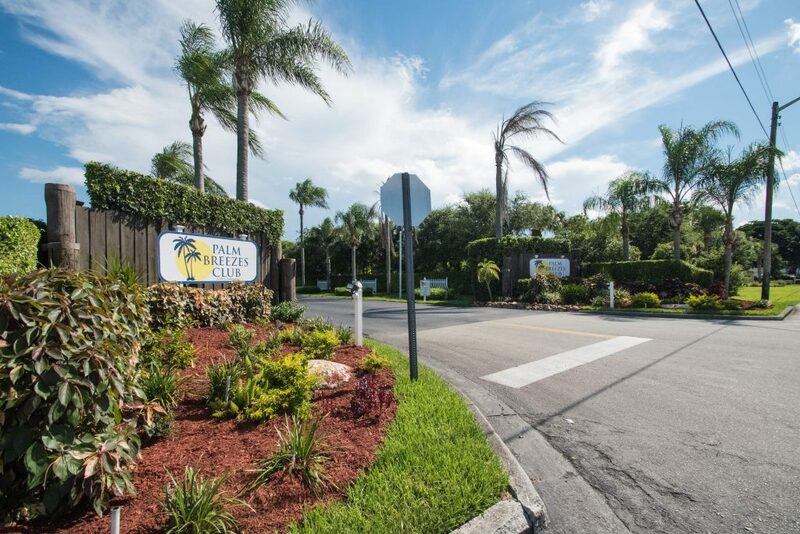 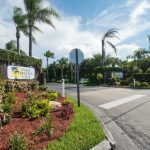 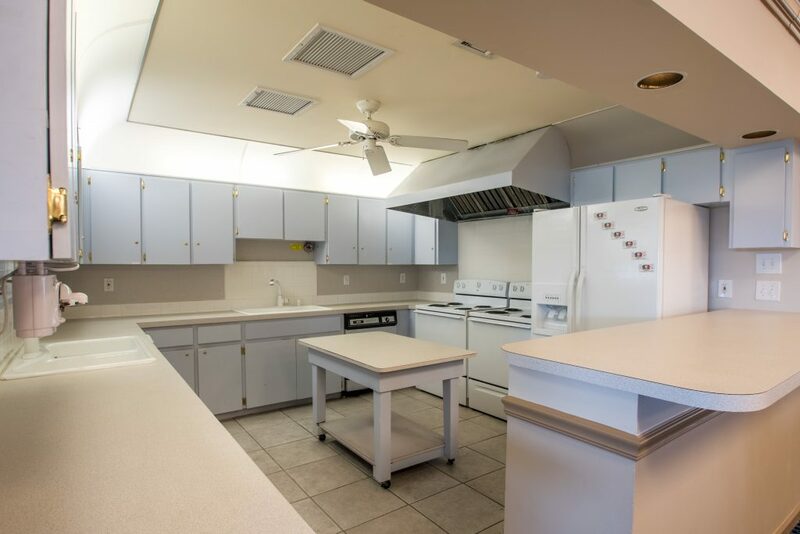 Conveniently located near shopping, entertainment, and restaurants, Palm Breezes Club allows you to enjoy the carefree lifestyle you’ve always dreamed of. 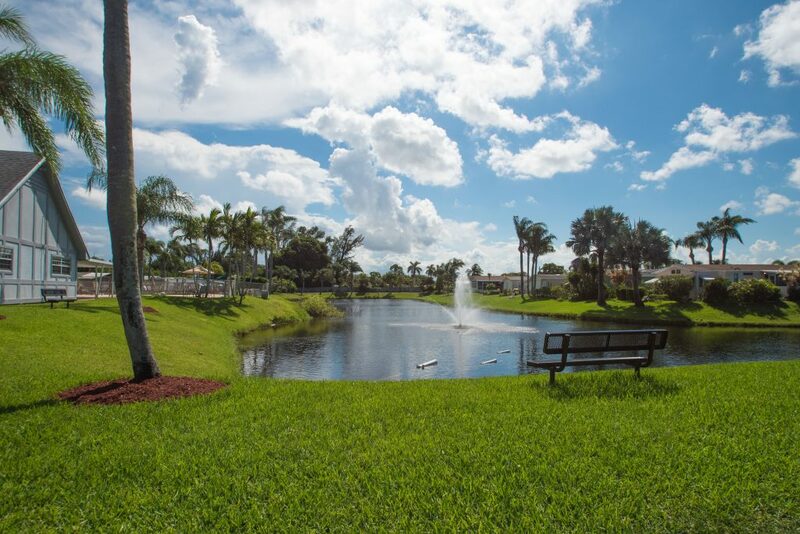 Call 888-373-4121 or complete the form below.